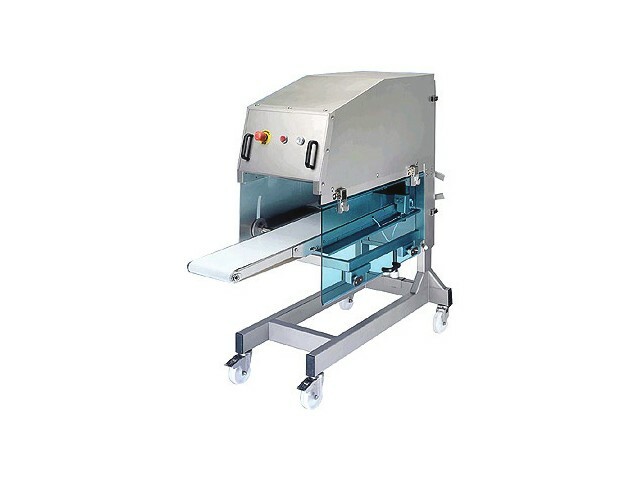 The Thompson Automatic Meat Portioning Machine is designed to be integrated into Thompson Mixer Mincer. This high speed Meat Portioning Machine quickly turns out mince meat portions ready for tray packing for retail display. It can be set to operate in the "free flow" and "patty" modes. The Thompson Automatic Meat Portioning Machine is ideal for meat packaging plant, high quality processing plants, supermarkets and butcher shops.